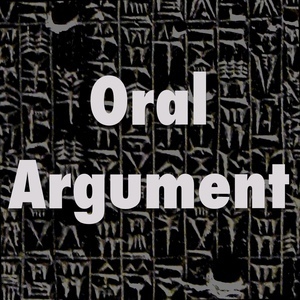 We found 9 episodes of Oral Argument with the tag “international law”. Law, war, and killer robots, with Mary Ellen O'Connell. IP in China, with Ann Bartow.